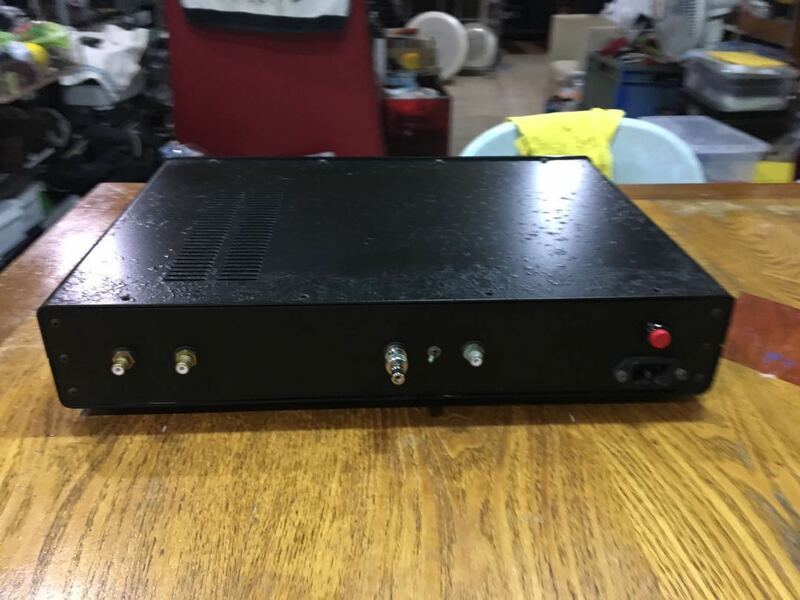 This is a good working condition tube dac. Total 4 tubes. 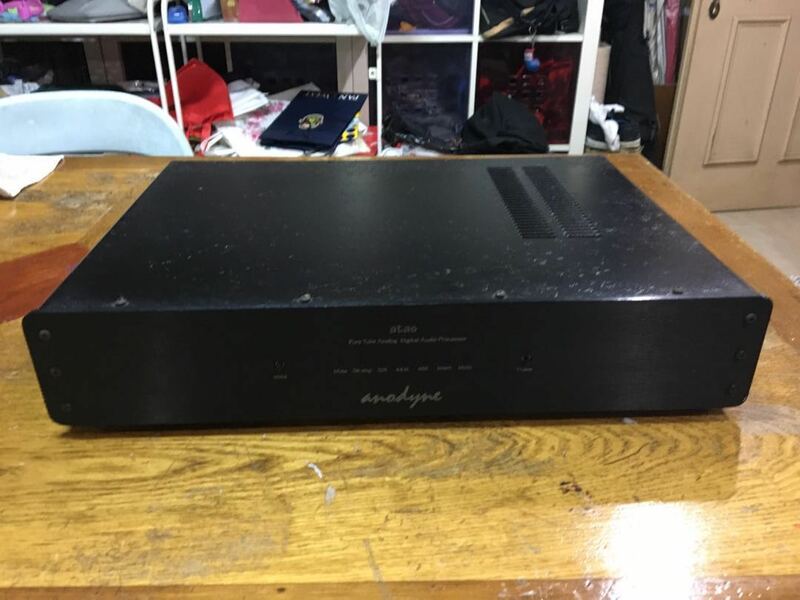 Very rare and cost around few thousand dollars when new. 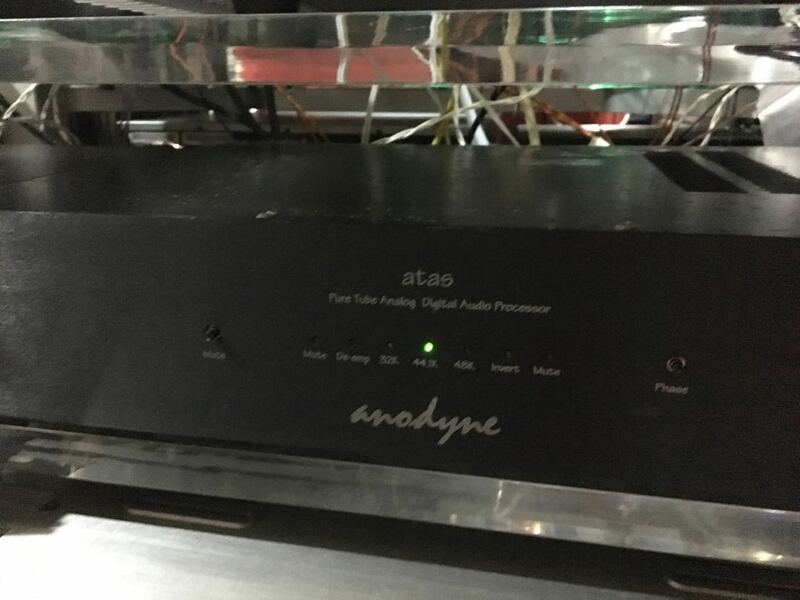 USA made Anodyne Atas dac. Can test for you to listen before taking.